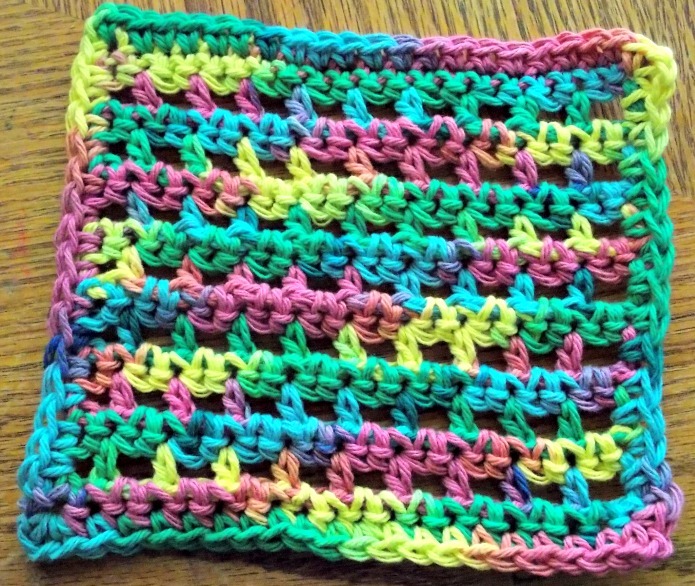 Posted on August 23, 2013, in Crochet, Crochet - Dishclothes and tagged Chain stitch, cotton yarn, craft, crochet, dishclothes, frugal, homemade, Yarn. Bookmark the permalink. 3 Comments.